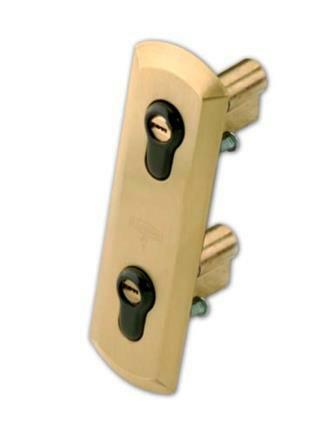 EZCURRA ESKO SA, Broaste, Broaste, inchizatoare si chei, pry bar-resistant locks, pe EUROPAGES. 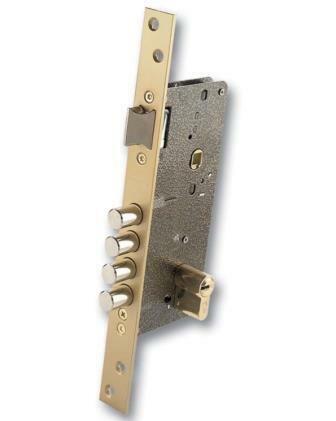 Manufacturers of high-security locks. 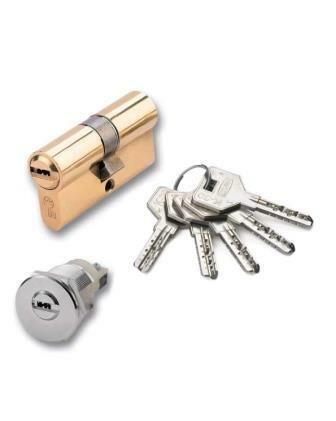 Our products include: high security lock, high security locks and bolts, special locks for doors, high security locks with gorge, high security locks with cylinder, high security anti lever system.